Business Networking Groups Global PowerPoint Templates And PowerPoint Themes 0912-"Microsoft Powerpoint Templates and Background with business networking groups"-"Business networking groups, network diagrams, business, communication, teamwork, people" Delight your audience with our Business Networking Groups Global PowerPoint Templates And PowerPoint Themes 0912. You will come out on top. 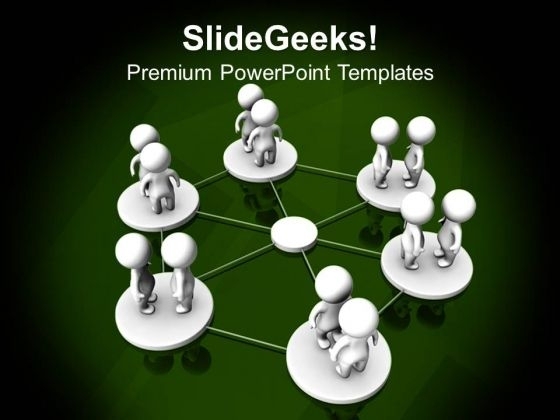 Recommend plans with our Business Networking Groups Global PowerPoint Templates And PowerPoint Themes 0912. Download without worries with our money back guaranteee.